With hit albums such as Threat to Survival and The Sound of Madness, Shinedown is the band you've been waiting to rock out too. Shop our collection of Shinedown merch, with items such as Shinedown vinyl and Shinedown shirts in our Shinedown merchandise store. 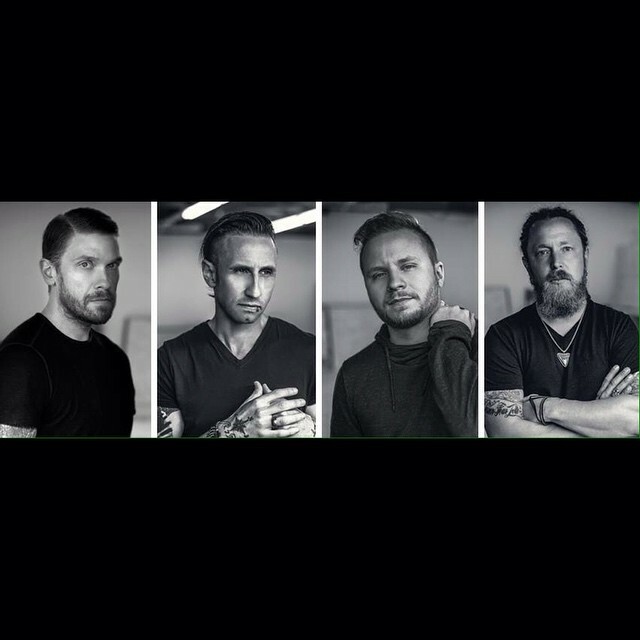 Be first to know about Shinedown merch.